JUST 18274 MILES WITH FULL-SERVICE HISTORY BY US. WIDE CHOICE OF FINANCE OPTIONS AVAILABLE FOR PRIVATE AND BUSINESS PURCHASERS IF REQUIRED WITH TERMS FROM ONE TO FIVE YEARS AND RATES FROM 8.2% APR SUBJECT TO INDUSTRY STANDARD AFFORDABILITY CHECKS. SORRY THIS VEHICLE IS NOW RESERVED FOR A CUSTOMER. - FRESH STOCK IS CURRENTLY BEING SOURCED AND WILL BE ADVERTISED AS SOON AS POSSIBLE. 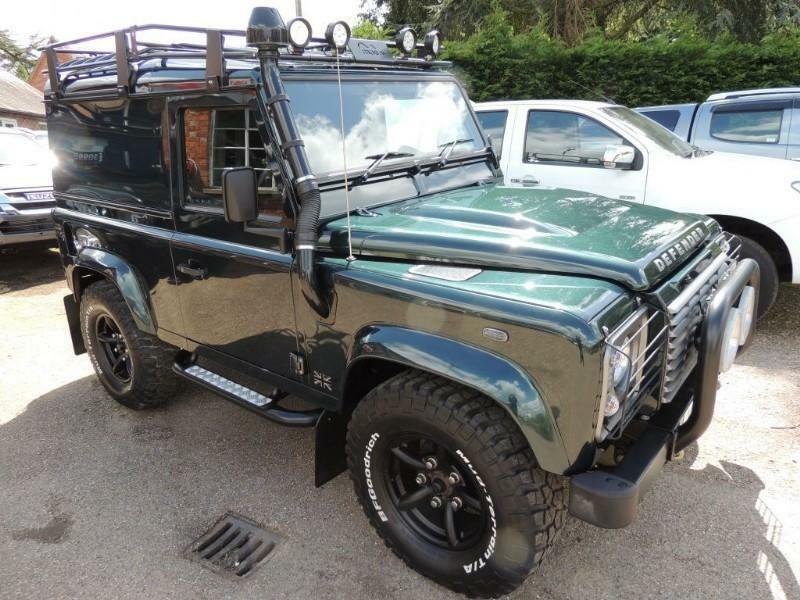 DO YOU HAVE A LATE LOW MILEAGE DEFENDER 90 HARDTOP IN GOOD CONDITION WITH FULL HISTORY THAT YOU WANT TO SELL ? 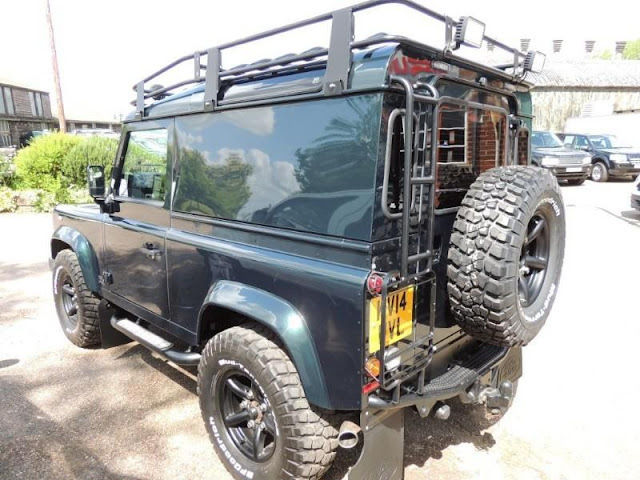 WE ARE ALWAYS LOOKING TO BUY QUALITY DEFENDER 90 HARDTOPS FOR STOCK - CALL US FOR A FRIENDLY NO OBLIGATION DISCUSSION.Rogers of Bedford Limited Are a Franchised Isuzu Pickup Dealer and an Independent Specialist In Land Rover Vehicles, Particularly Land Rover Defender, All Discovery Models and Freelander, The Team have been supplying Quality Vehicles and Aftercare Since 1993, we can supply New and Used Isuzu plus Quality Used Land Rover Vehicles Fully serviced in our own workshops and fitted with quality accessories tailored to your individual needs that will enable you to purchase a vehicle ready to go to work or play. 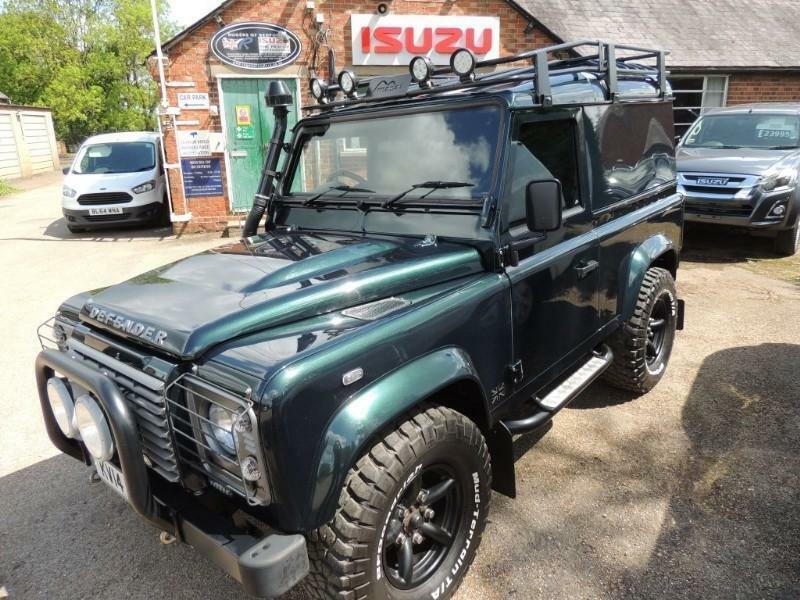 If you cannot see an Isuzu or Land Rover amongst our current stock that suits your requirement please contact us to discuss your requirement, we have access to the full range of New Isuzu D-Max including AT35 and Large choice of used Isuzu and Land Rover vehicles direct from Isuzu UK And Major Leasing Companies, all of which will have full service history. 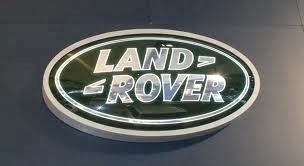 All our vehicles are sold checked (and serviced if required) through our own workshop, plus will have a MINIMUM of 10 Months MOT And Either Balance of Manufactures Warranty or on older vehicles 3 months "RETURN TO ROGERS" Full Mechanical Assurance - No one can guarantee any motor vehicle will never break down but what we can assure you is that for a MINIMUM of 3 months if something mechanical does go wrong just get it back to us and we WILL Repair it, NO Quibbles or exclusions except for obvious owner induced damage ! Part Exchange of Any Car, Van, Motorcycle or 4X4 Welcomed.